View More In Salad Tools & Spinners - Page 5. Product Description With a generous 5 litre capacity, the Moulinex Classic salad spinner is ideal for preparing salad for one or for a whole family meal. 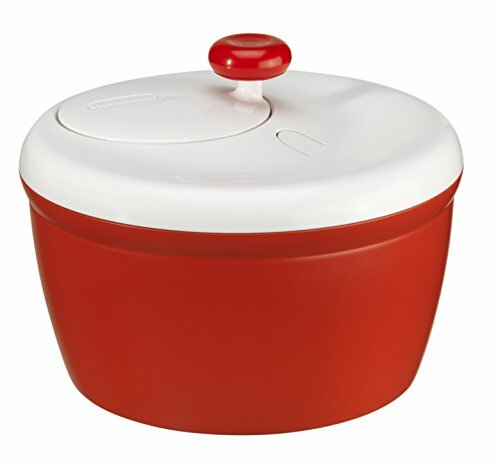 With a smart finish in red, it will look good both in the kitchen and the dining table. If you have any questions about this product by Moulinex, contact us by completing and submitting the form below. If you are looking for a specif part number, please include it with your message.